How did a young black girl raised in Birmingham, Alabama, in the turbulent 1960s grow up to become the first female National Security Advisor and later Secretary of State? Condoleezza Rice's story of success in the public sphere is powerful, but even more compelling is the story of how her Christian faith has served as her foundation for dealing with heartache and struggle. 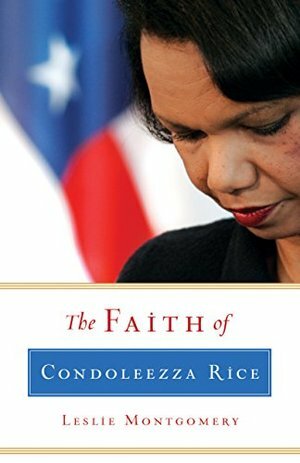 This biography examines Rice's faith and how it has shaped her. Listeners will discover in her a Christian hero and will seek to cultivate the same fruit that is apparent in her life.